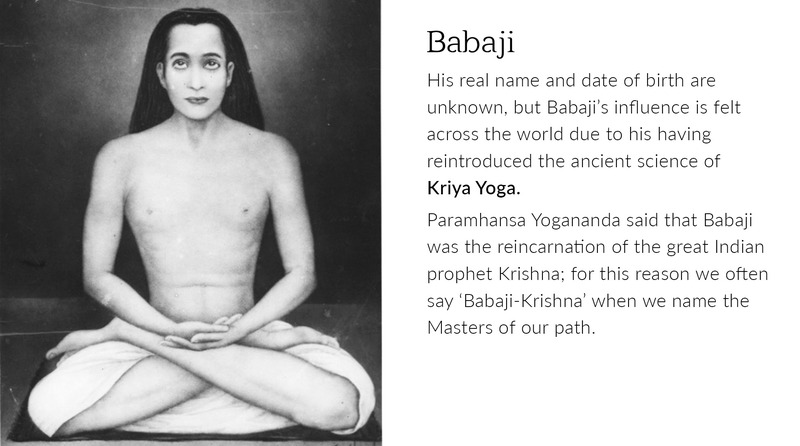 Kriya Yoga is an advanced technique for spiritual evolution which has been passed down from ages characterised by a higher spiritual illumination. It is part of the ancient science of Raja Yoga and is mentioned by Patanjali in the Yoga Sutras and by Sri Krishna in the Bhagavad Gita. 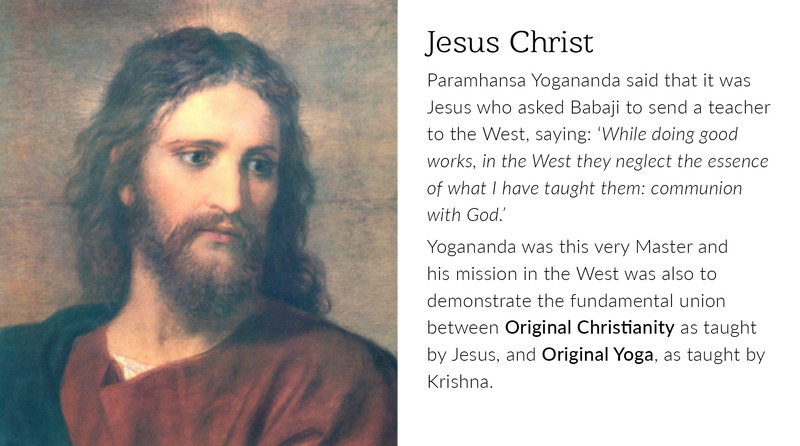 The Kriya technique can only be revealed to initiates, but its purpose and essential nature are described by Paramhansa Yogananda and Swami Kriyananda in their respective autobiographies, in the chapters dedicated to this topic. 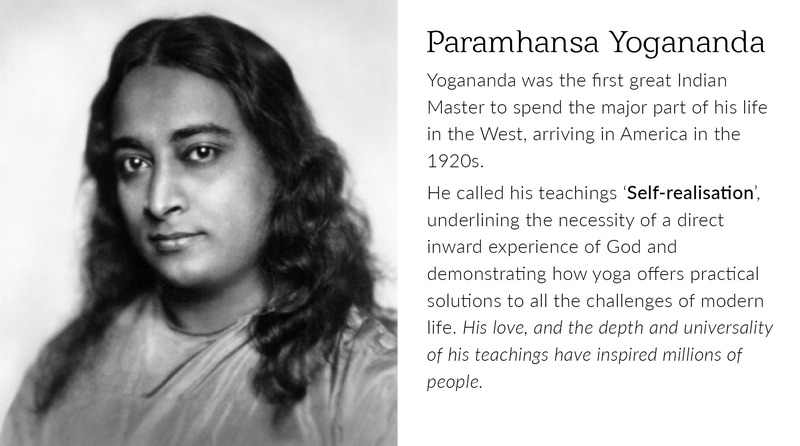 Paramhansa Yogananda came to the West from India in 1920, bringing a revolutionary vision of how to live. His internationally renowned Autobiography of a Yogi carries a message of joy and hope that is greatly needed in the world today. 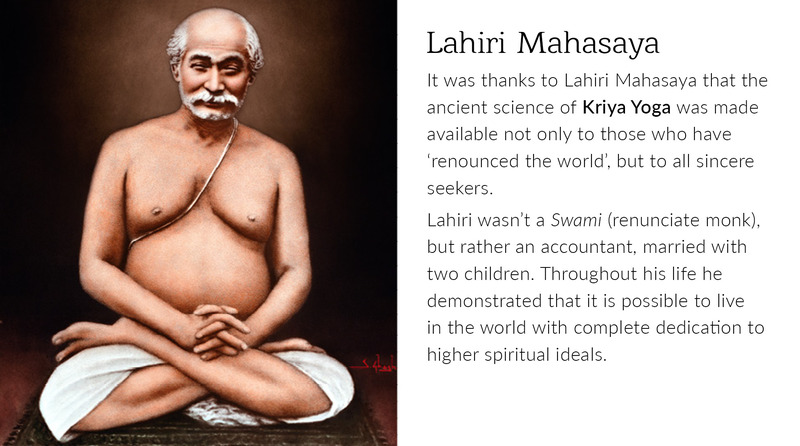 The universal spiritual teachings he shared filled lecture halls of thousands, for their practical yet scientific approach and appeal to both heart and mind. 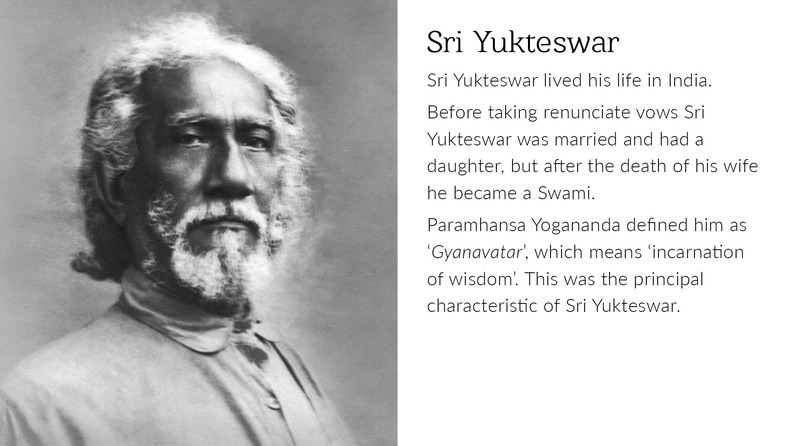 Swami Kriyananda (J.Donald Walters), the founder of Ananda, was a direct disciple of the great guru Paramhansa Yogananda. 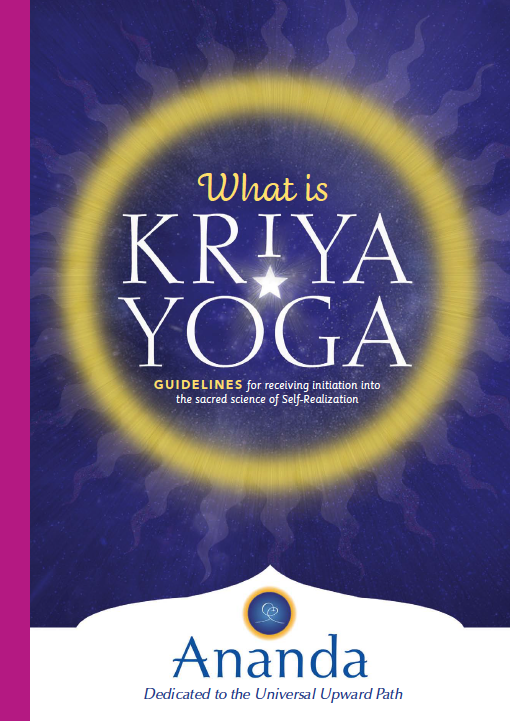 For more than 60 years Kriyananda spread the ancient principles of yoga and the spiritual teachings of Self-realisation across the world, making them practical and accessible in every aspect of life. Swami Kriyananda’s own life is a convincing example of the value of these techniques.